You don't need another ad agency. You need a sales-building agency. 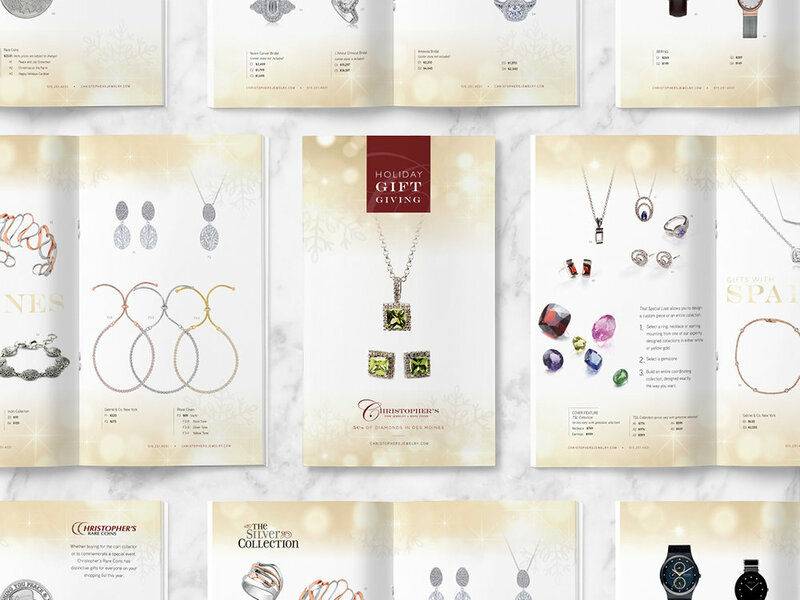 For over 13 years, the talented team at M2K has been building buzz around brands to engage prospects and add customers—while increasing sales. Because isn’t that what great branding and communications is all about? We understand how strategy, design, messaging and marketing channels work together to grow your business. Whether you need to take your organization to the next step with a custom marketing strategy—or maybe refresh your current one, let’s talk. Do what’s right. Always. Seriously. Invest in our people; their skills, their knowledge, and their happiness. Begin each day with an appreciation for each other, our clients, and our vendors. Deliver great services; on our promises, and every once in a while, a pizza. It’s about our clients, yes; but it’s also about our families and our community. Sure we can help you write that marketing plan, design that brochure or plan your search engine marketing. But let’s face it, what you really need is the opportunity to off-load all this “marketing stuff” to a trusted partner. A partner with the right experience and people to increase sales and generate revenue. Now, that’s what we do. We are not talking just pretty logos or a catchy tagline. Your brand is WAY more than that. Our branding strategists tackle identity, messaging, consistency across all communication platforms, and ultimately ensure your organization delivers on your brand promise. Our approach to content marketing is simple. We create and distribute valuable and relevant content that persuades and moves your customer through the buyer’s journey. Content + Customer = Profit. Our digital marketing gurus use channels and methods to deliver personalized communication in real time. Our strategies focus on reaching a target audience where they are and when. We then analyze the campaigns to understand what is and isn’t working. Great communication is many times a combination of both stellar writing and eye-catching graphics. 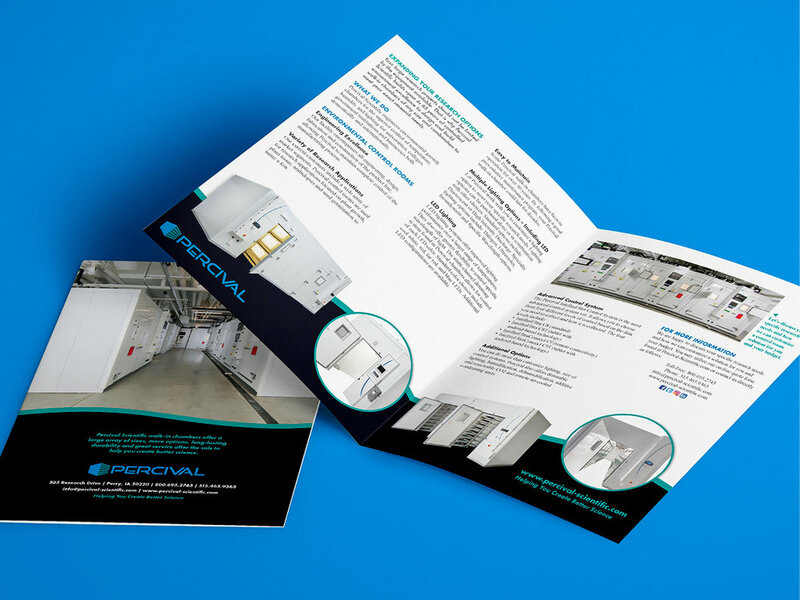 Whether it is a simple flyer, a direct mail piece that invites action, an annual report, or a series of web ads, we deliver a consistent brand identity using powerful graphics each and every time! 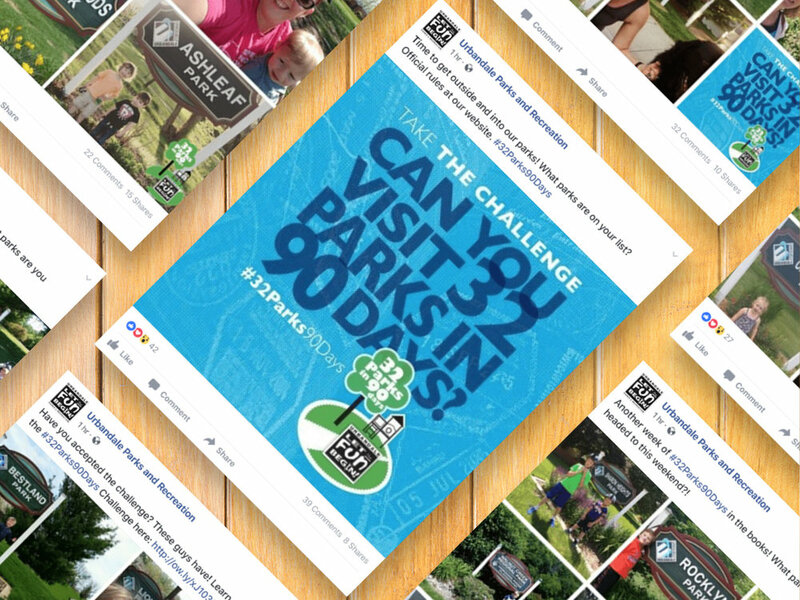 Do you struggle with where you should spend your advertising dollar? Our media team can suggest the right channels to reach your exact audience while wringing each and every cent out of that advertising dollar. Web, pay-per-click, TV, radio, billboard, print, mobile; we will discuss the right media mix for your budget and goals. We treat public relations as a way to persuade the public—more specifically your target audience—to hold a finely crafted view of your brand, products and services. It’s all about creating “that buzz.” We work to position you and your company as the thought leader within your specific industry. A great web presence is nothing without an even better SEO strategy. Search Engine Optimization (SEO) is the foundation of any effective campaign focused on building your brand and delivering customers. Our methods include both paid search and content marketing strategies to boost your rankings on all of the major search engines. Yes, even we admit the number of social media platforms can make a person dizzy! Our strategic approach includes analyzing where your audience is on the social media highway and the stops they make most frequently. We deliver customized messages/images based on the platform to build your brand and deliver customers. Here’s where most BIG agencies show pictures of their pretty and EXPENSIVE offices. Who do you think pays for all that space and the free beers on Friday? What counts is not the cool space, but the knowledge, experience, character and integrity of the people who fill those spaces. While we have a small office in Des Moines, our talented team is based in Iowa, Maryland and Nebraska—happily productive in their home offices and providing you the best darn strategic marketing services possible without the high overhead. The Midwest Organic Pork Conference has selected M2K Marketing Group as their agency of record. 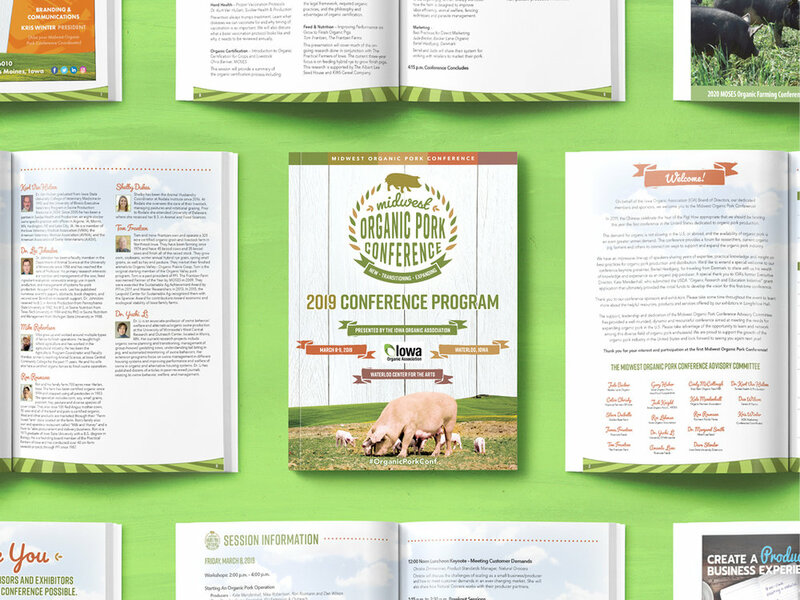 This event, hosted by the Iowa Organic Association, is the first conference ever organized in the United States dedicated to presenting the best resources and information available to help expand opportunities for organic and natural pork production and distribution. 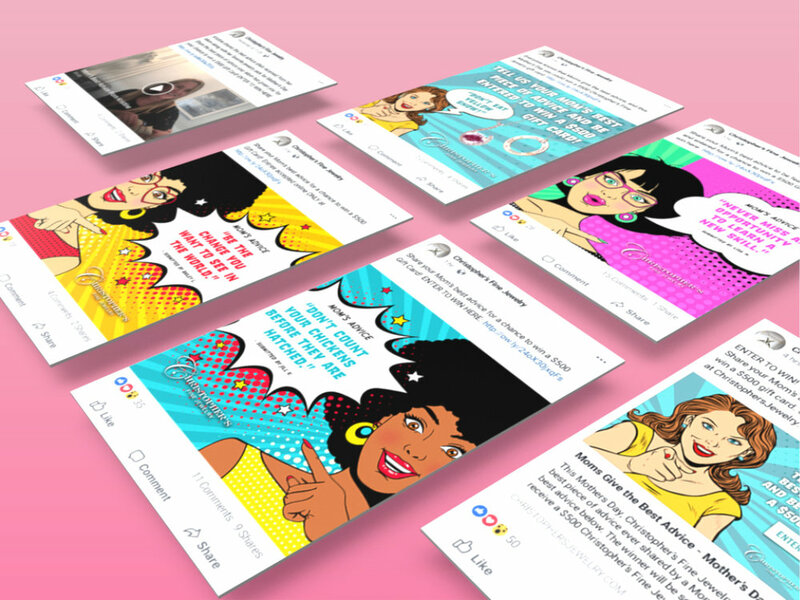 Looking to take your company’s social media strategy to the next level but currently unable to invest in on-going social media management services? With this 1/2 day training program, your team will be armed with the resources and expertise to manage your company’s social platforms. We are passionate about supporting the organizations that continually make a positive impact in our community. Each quarter, we will select a non-profit to receive check for $250 and 10 hours of volunteer time from M2K employees.